Being citizen of the Ocean means taking notice of an international solidarity organized around a shared responsibility: the sustainable and durable management of the Ocean. 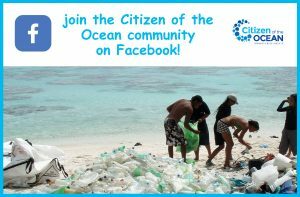 The citizenship of the Ocean is a movement in which we commit to adopt new habits and to change our behaviors to restore nature and its balance, and to ensure that the generations to come will be able to benefit from the givings of the Ocean. Being citizen of the Ocean, means to refer to a general good prevailing any personal interests, it means having rights and duties: the right to benefit from the Ocean’s resources, the duty to preserve and conserve it for the future generations. The Passport is also a wonderful educational tool, a starting point to open up debates, to organize awareness raising activities, to mobilize your public. The Passport of the Citizen of the Ocean reminds of the do’s and don’ts, and suggests ideas for activities. It allows the citizen to inform, to raise awareness but also to list the actions that have been led. It invites the bearer to be an active relay and to share the positive initiatives which he witnessed or acted in. The adult version of the passport was first printed in 2004. The passports are also available in Dutch, English, German, Italian, Japanese, Portuguese and Spanish. The junior passport was first edited in 2005. 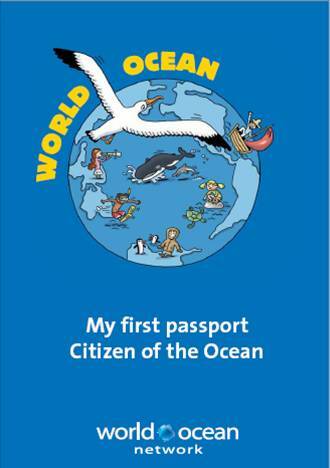 Each child between 6 and 12 can become a “Citizen of the Ocean” and ask for their “First Citizen of the Ocean” Passport. 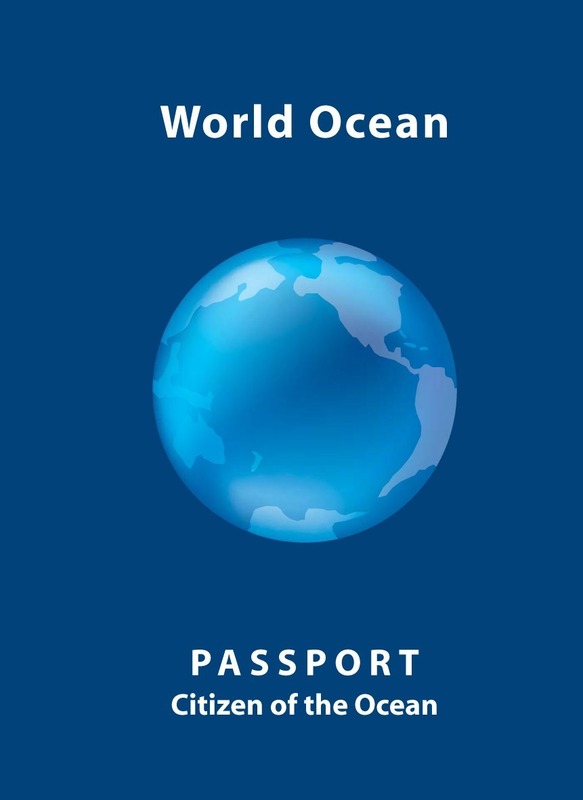 The passport provides simple ideas of activities to help preserve the World Ocean. The passport is available in Catalan, Chinese, Dutch, English, French, and Italian. 700 000 passports have already been issued in over 35 countries. Become a passport distributor, fill the contact form in. Distributors can be found in Africa, in America, in South America, in Asia, in Europe, in French Over Seas territories.